Does David Archuleta have BeBot on his iPhone? Somebody, ask him quick. 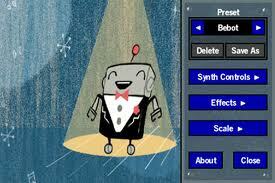 Looking into my crystal ball, I see David Archuleta and the well-dressed Mr. BeBot together onstage. You’ll see in the video below that Mr. BeBot almost has the ‘hunker-down’ down, but I think his vocals are mostly pantomimed. David could teach him a thing or two about vocal technique, while Mr. Bebot might show David how to dance like a robot. Here’s a great video introduction. This story from Expedia gives me an idea. 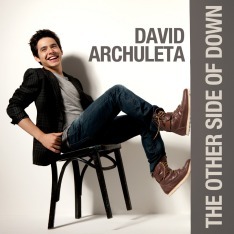 Maybe I could hire David Archuleta to sing an a cappella “dot com” for DAHoneybees.com. That would certainly draw every last David Archuleta Arch Angel and DA Honeybee to this website and would no doubt crash my server. But it would be so worth it! Springfield, MO—In a news conference held last week, Expedia Inc. announced it will expand its digital voice in Springfield by adding approximately 500 singing jobs. 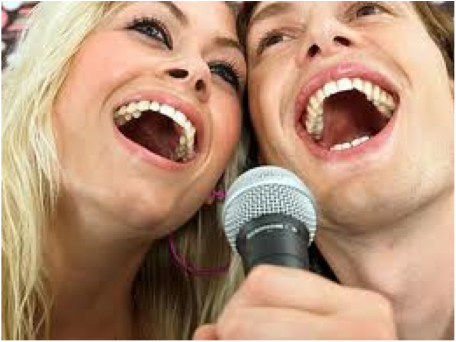 The company is looking to hire people to sing “dot com” in teams of two or more for every page visit to Expedia.com. “The online travel marketplace is flooded with competition. One way to differentiate our brand is to use live vocal singers to actually project ‘dot com’ after each page load to enhance our customer’s experience on our site, Expedia.com,” Cliff Trebble, Expedia Vice President of Global Vocal Strategy, said in an interview after the news conference. And the Music Beat goes on…but you may have missed MB last time. I love this bebot app. I need an iphone! It sure does make me wonder if David has it or will get it when he does hear about it!!! And I’ve been waiting for David to grace dabuzzing forEVER!!! I don’t know if I could stand it! 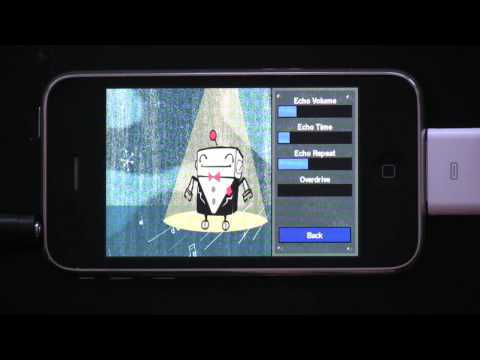 I think BeBot work on either iPhone or iPod Touch. Let us know if you check it out.